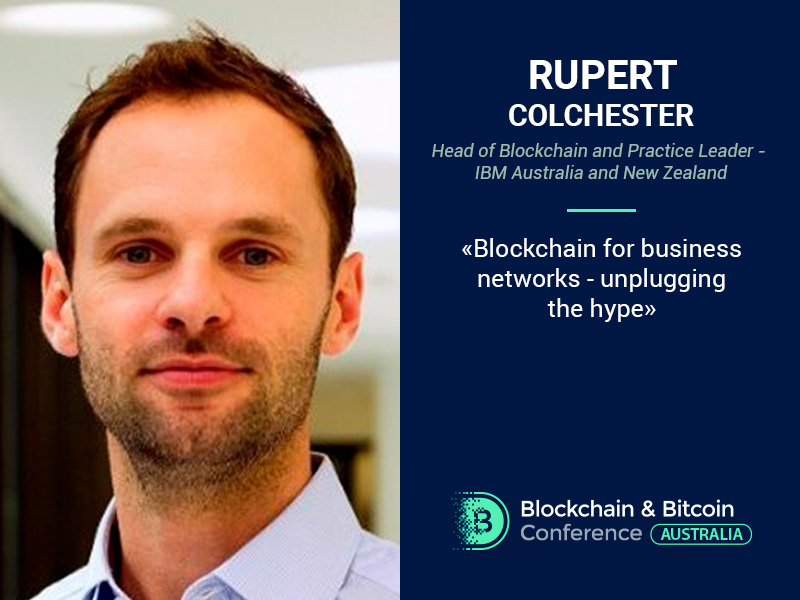 Rupert Colchester, head of Blockchain and practice leader at IBM Australia and New Zealand, will be a speaker at Blockchain & Bitcoin Conference Australia on May 29. 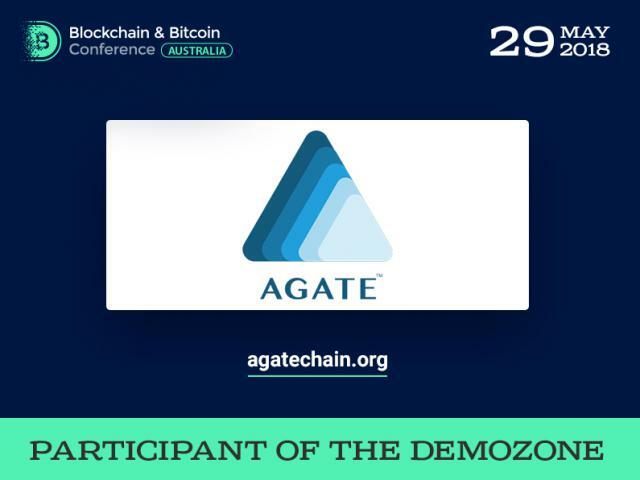 The main topic of his presentation will be Blockchain for business networks – unplugging the hype, where he will discuss what makes a great blockchain for business. 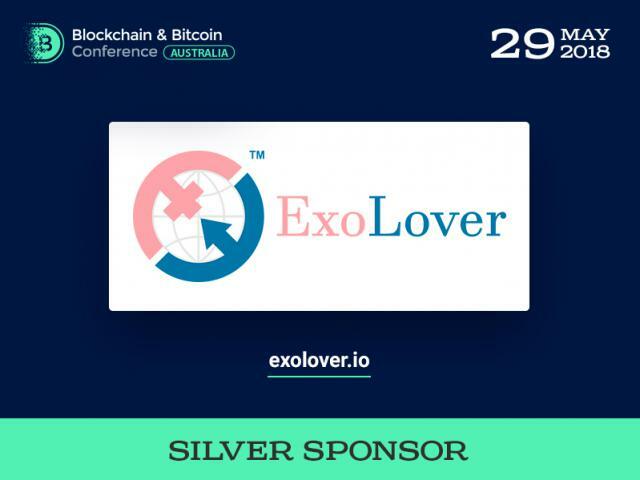 The speaker’s aim is to help various organizations and companies to implement the blockchain technology and get positive results it their operations from its use. 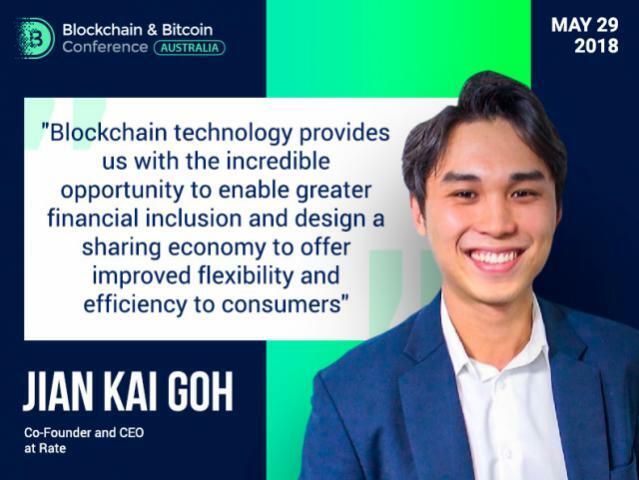 Having a degree in artificial intelligence & computer science of the University of Edinburgh, Robert Colchester is the expert in the field. He also has a long experience of working at IBM as infrastructure architect, and technology services account leader. 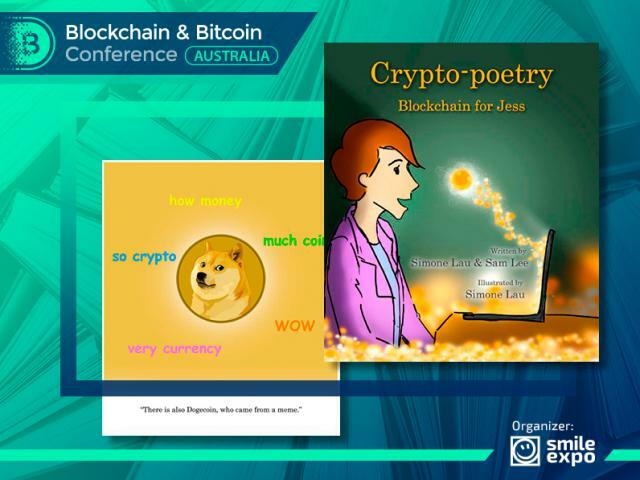 The conference in Australia will also address such issues as Australian and world regulation of cryptocurrencies, blockchain solutions tools, launces of ICO, and state digital economy development.